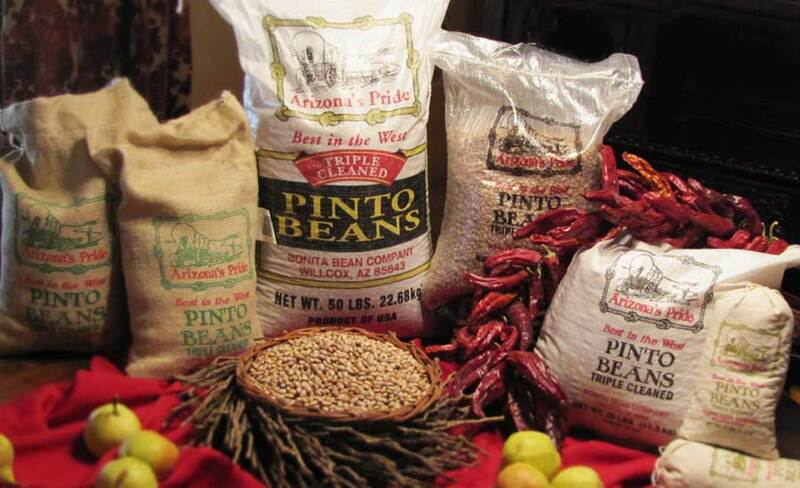 At Bonita Bean, “pride” is an important part of our business….We take pride in our beans…from working with our growers to our processing we are committed to providing only the finest quality pinto bean to you, our valued customer. 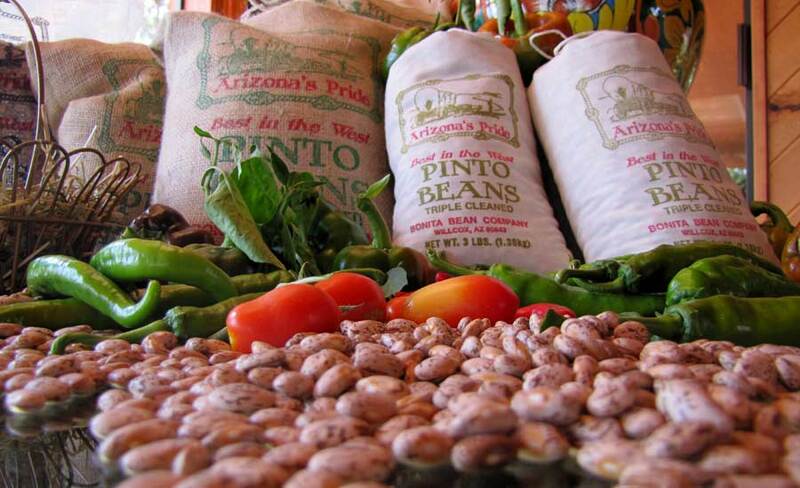 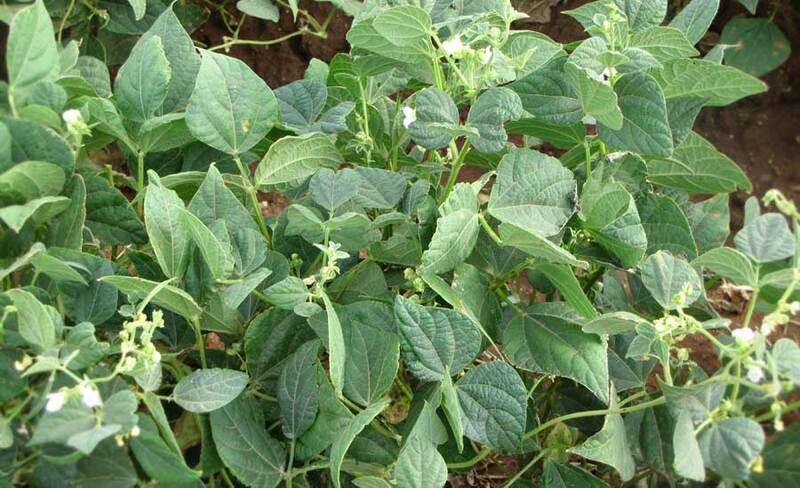 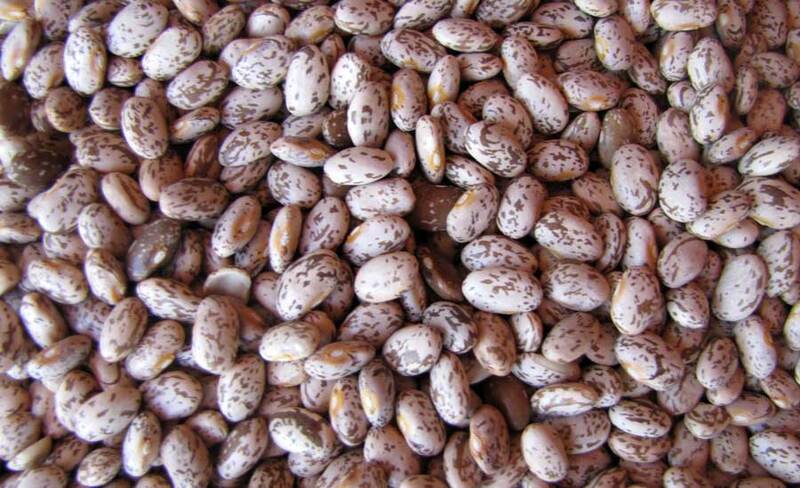 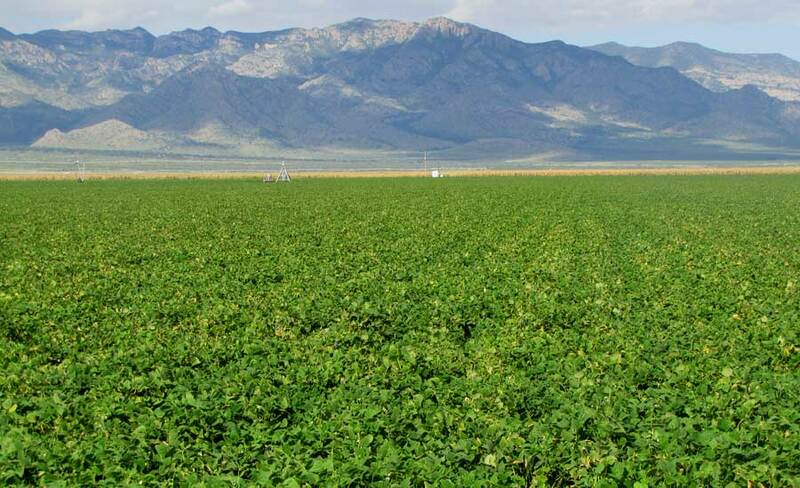 Best in the West…Pinto Beans…Arizona’s Pride…..we are Bonita Bean Company! 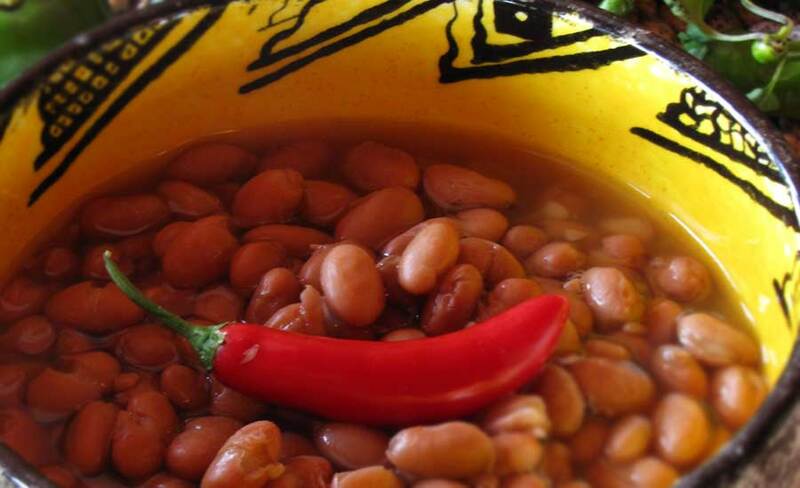 We’re happy you stopped in to Bonita Bean. 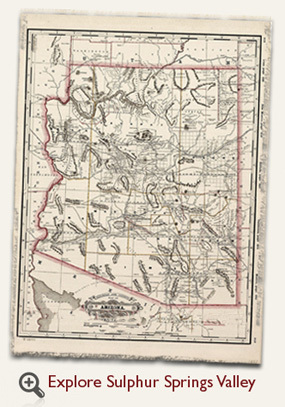 Enjoy your visit, and come back soon!